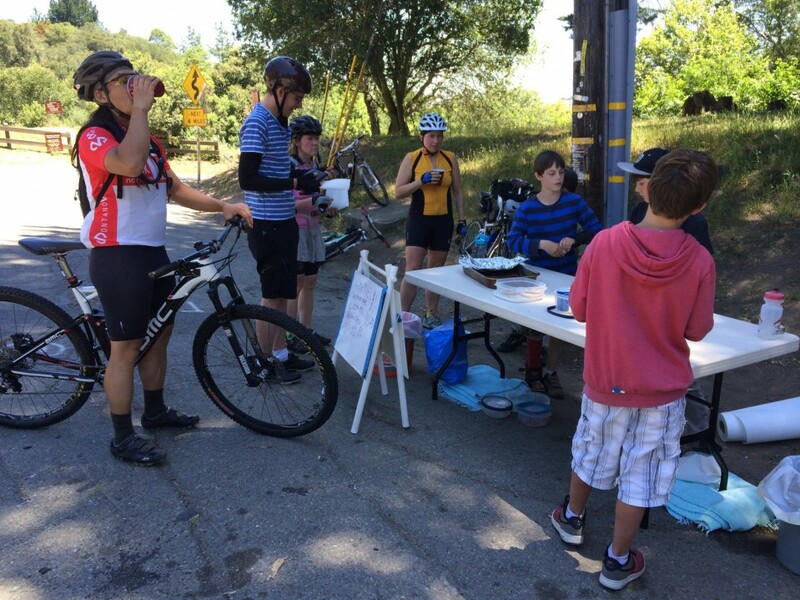 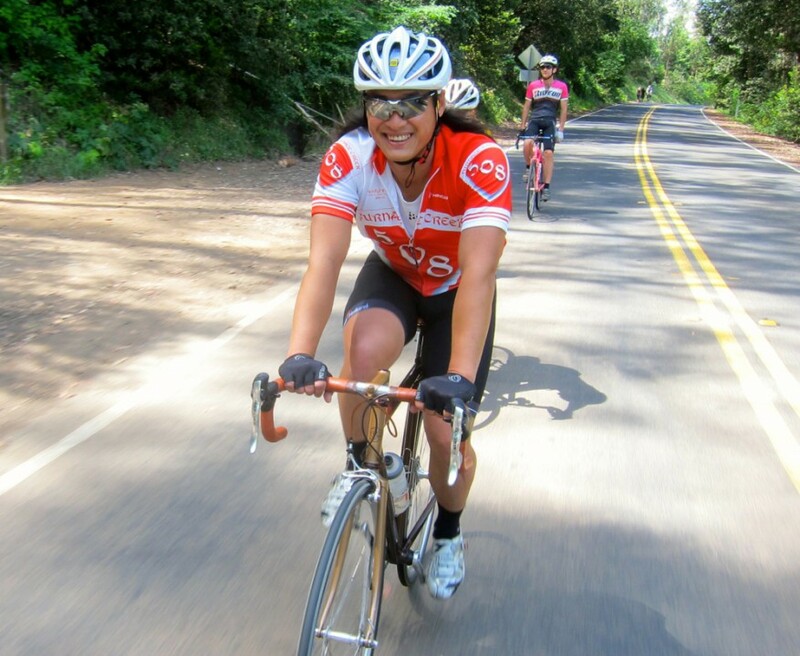 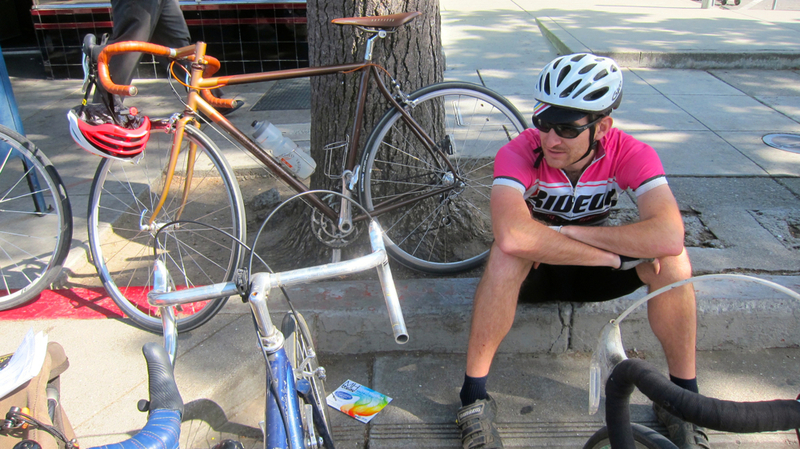 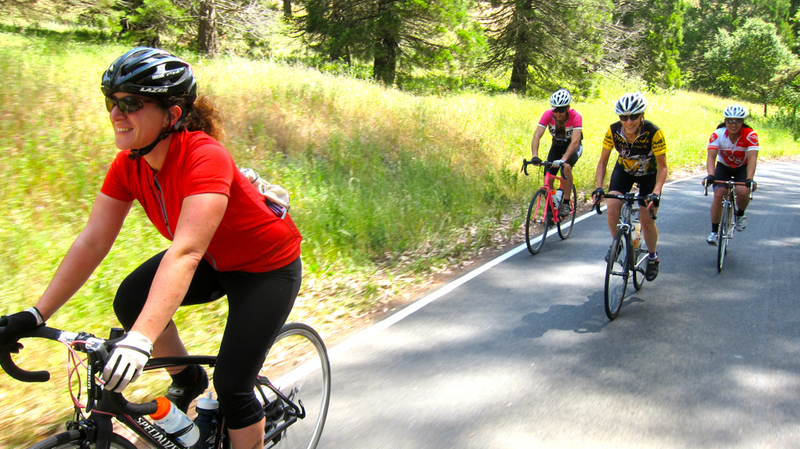 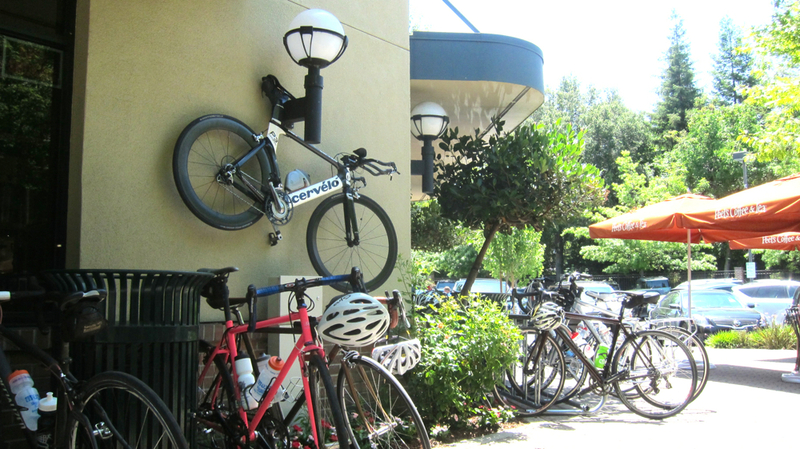 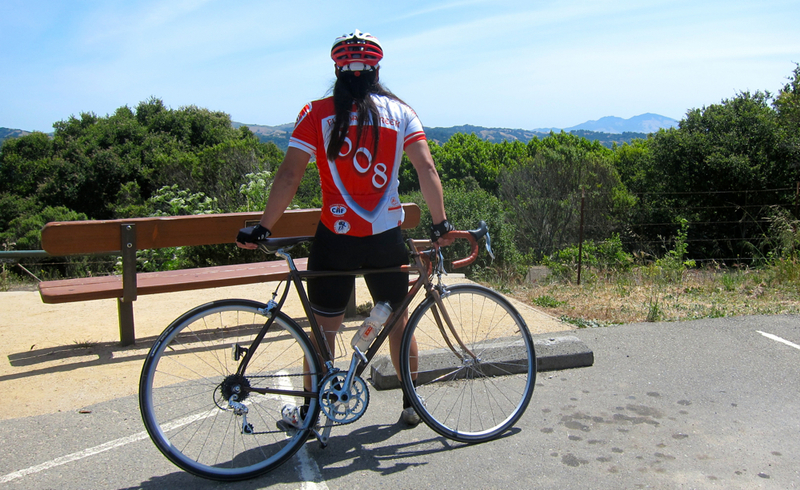 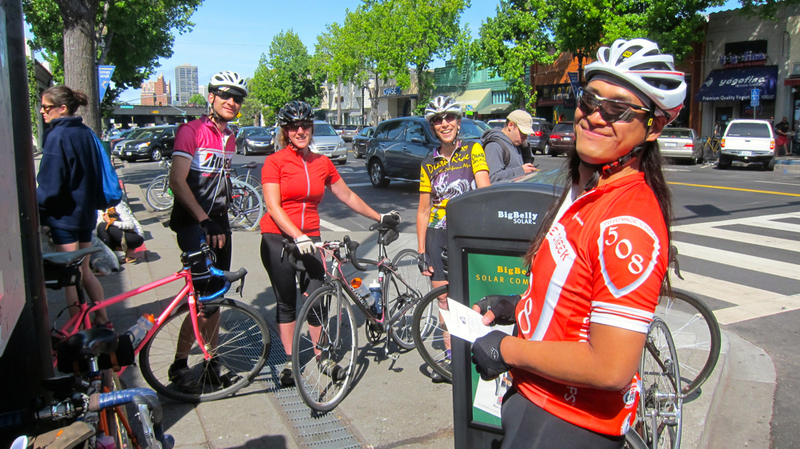 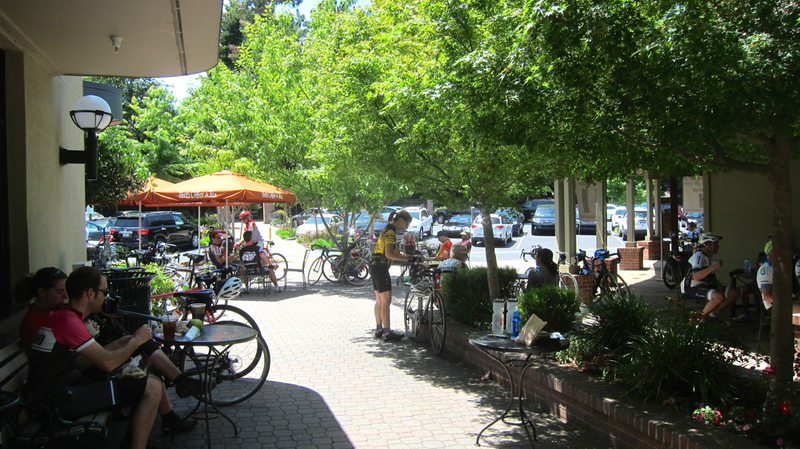 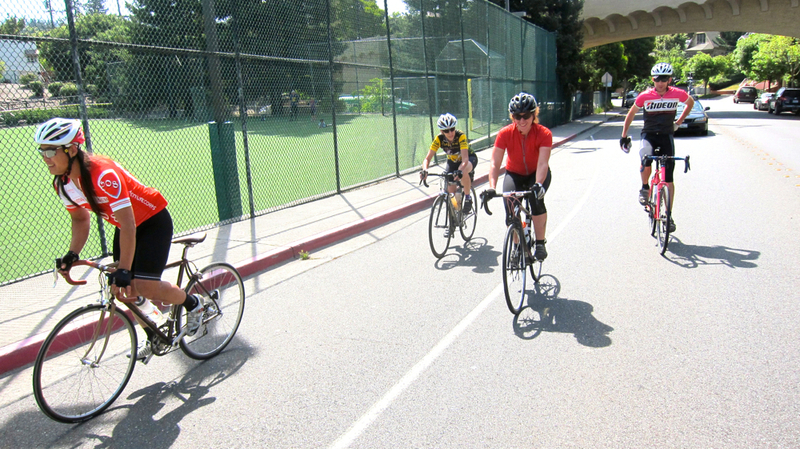 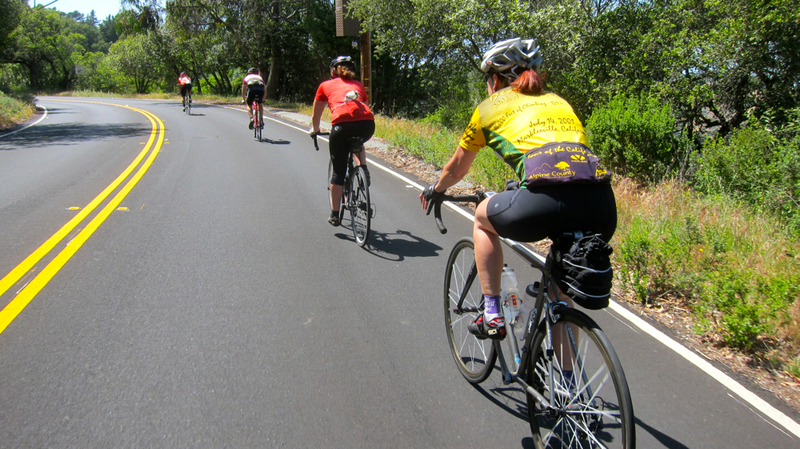 ‘Twas a fun weekend of mellow riding this past Memorial Day holiday weekend!First up was the “Peet’s-a-Peet’s Populaire“, a leisurely 64-mile ride that goes from the coffee shop in Oakland to one in Danville. 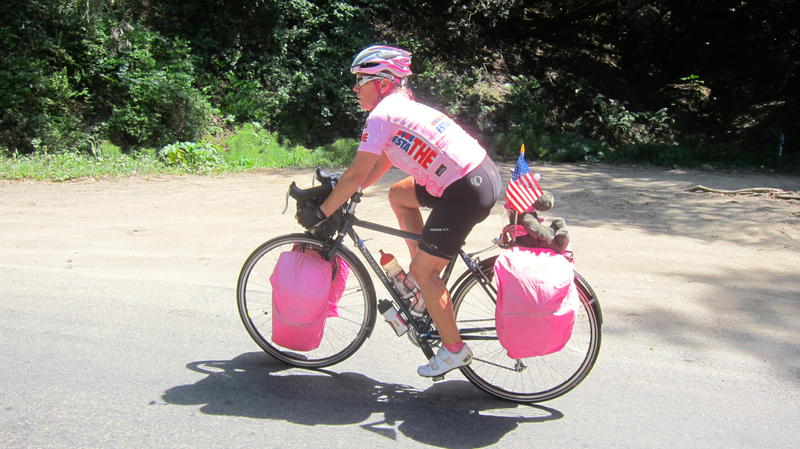 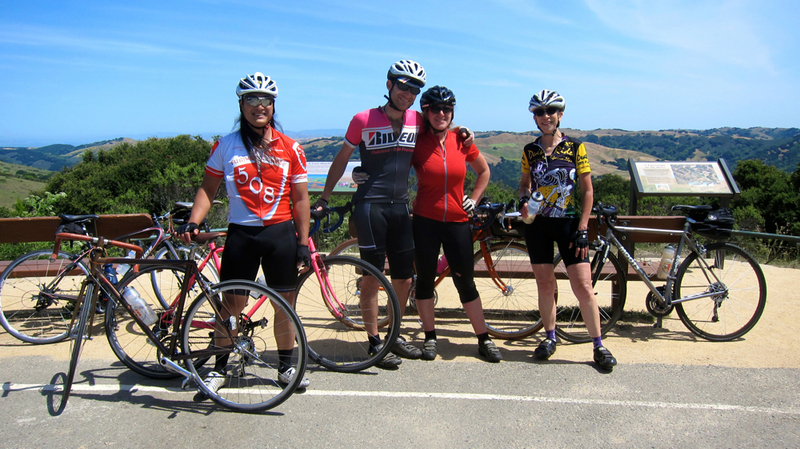 Chava, Denise, Jason and Nick joined me for that caffeinated jaunt, and then on Sunday — it was time to hit the dirt! 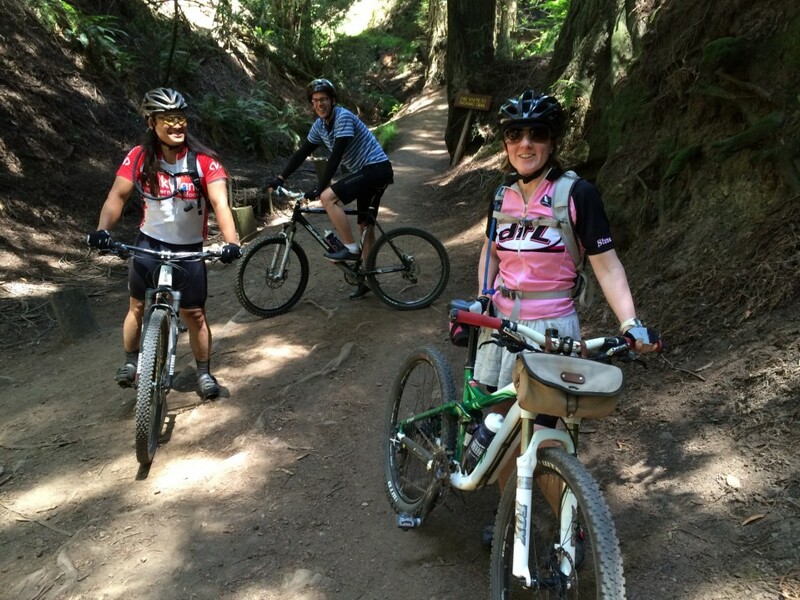 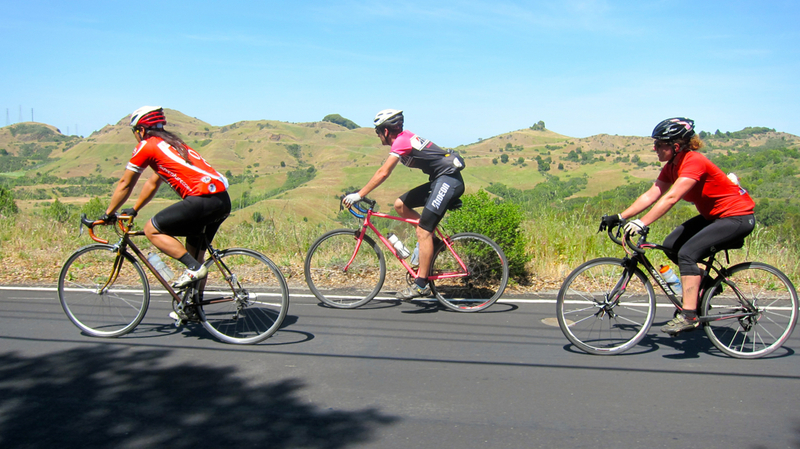 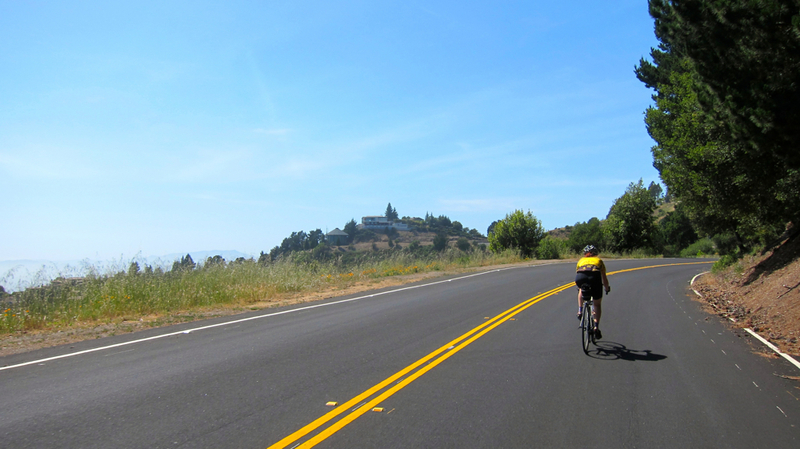 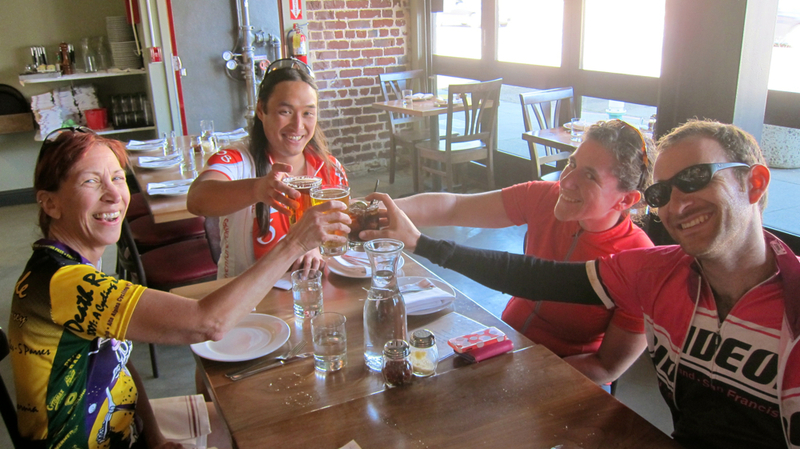 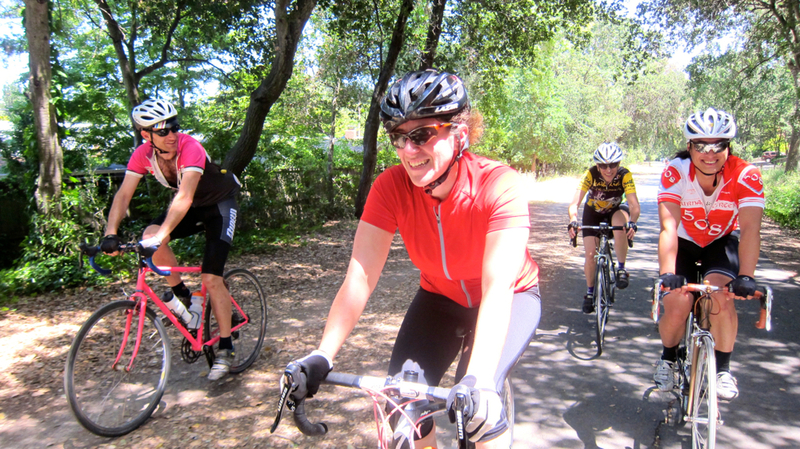 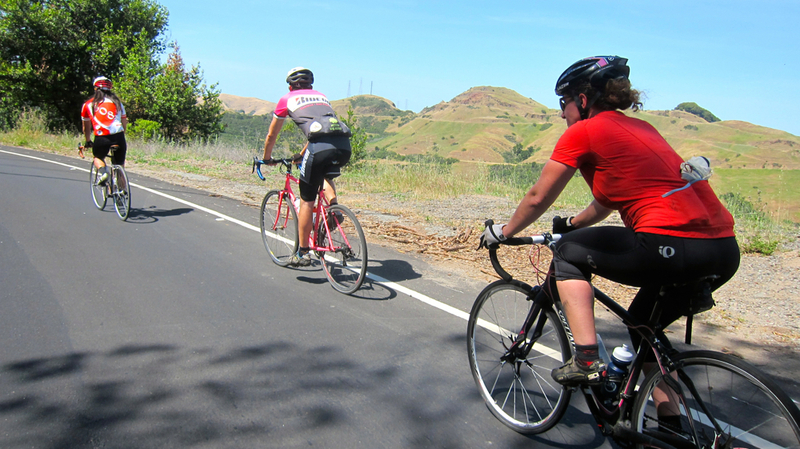 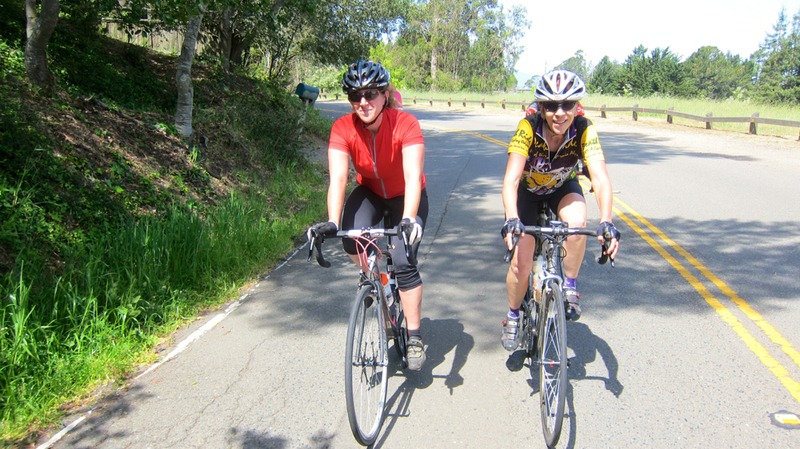 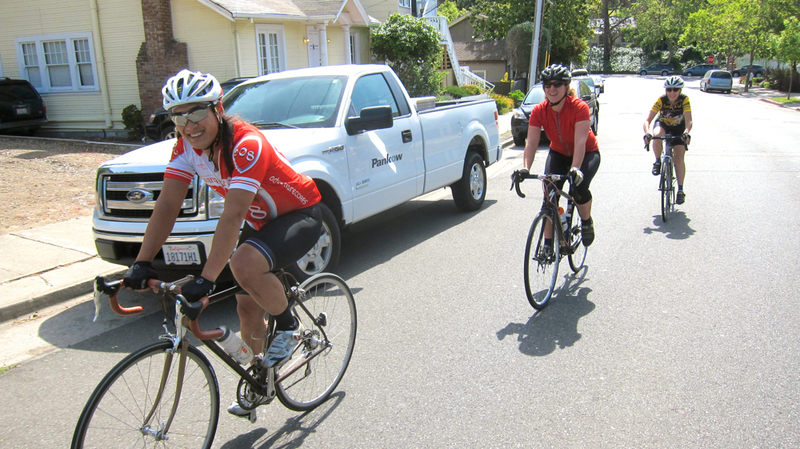 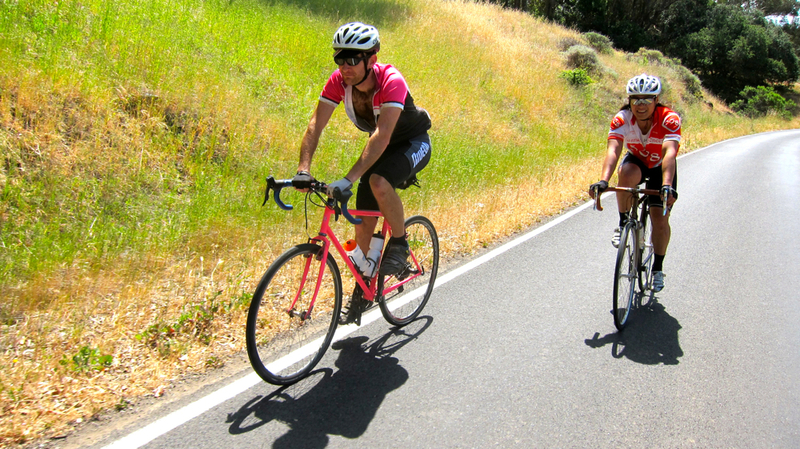 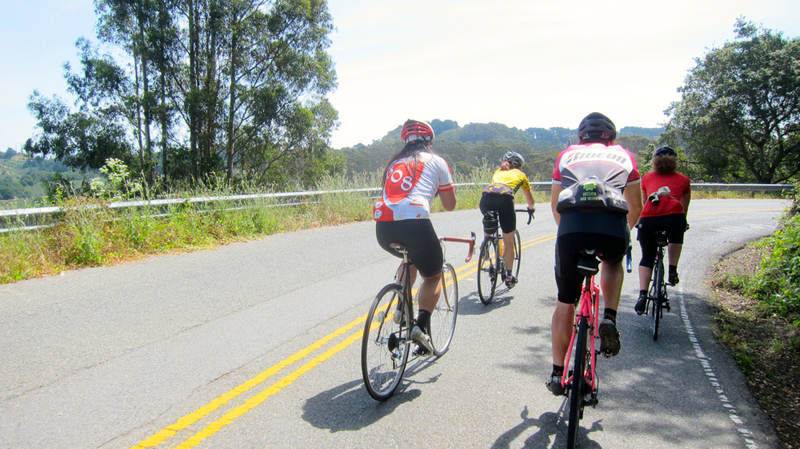 Bridget & Neil got new (to them) mountain bikes, and Jason & I came along for the fun 25-ride in the East Bay hills.